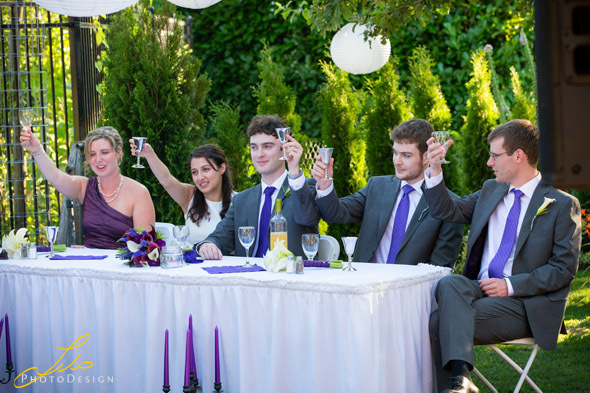 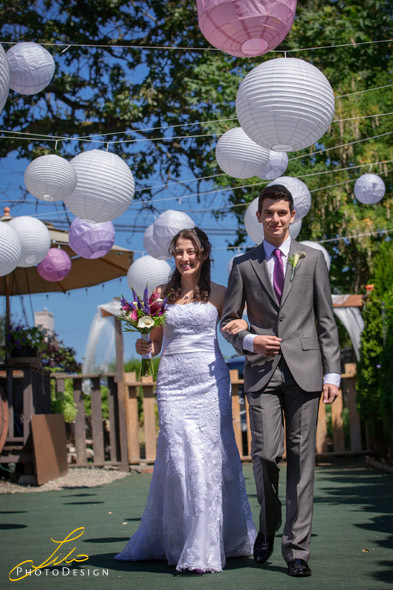 Austin and Didem married on June, 30, 2015. 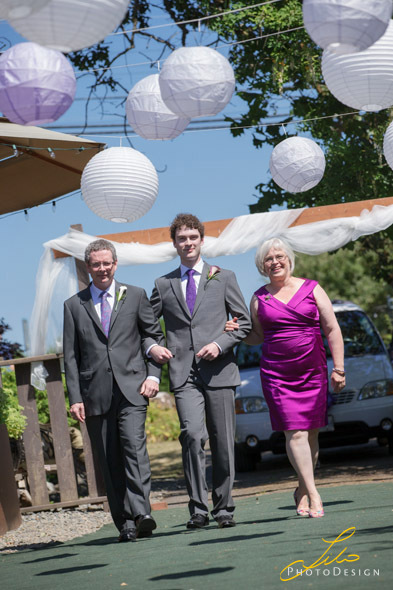 Yeah, I am just a bit late with this blog. 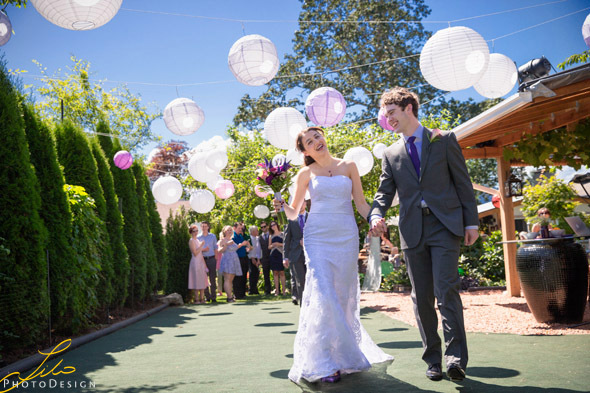 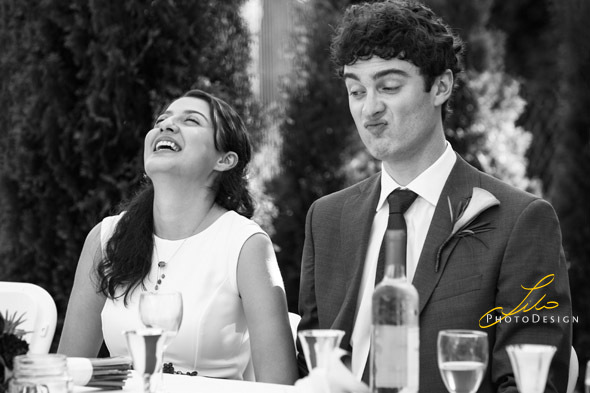 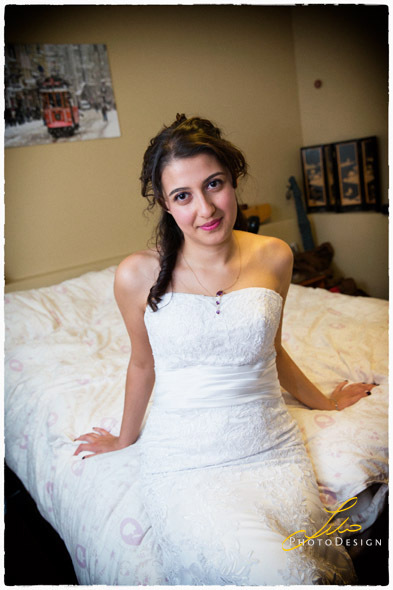 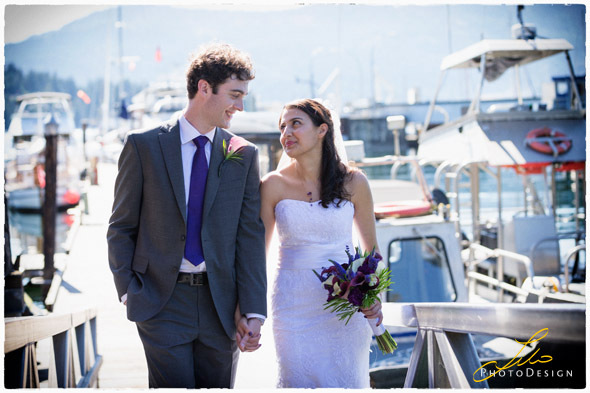 Didem was an international student at university of Victoria, BC, while Austin is local and also a student at UVIC, and so, that is where they found each other. 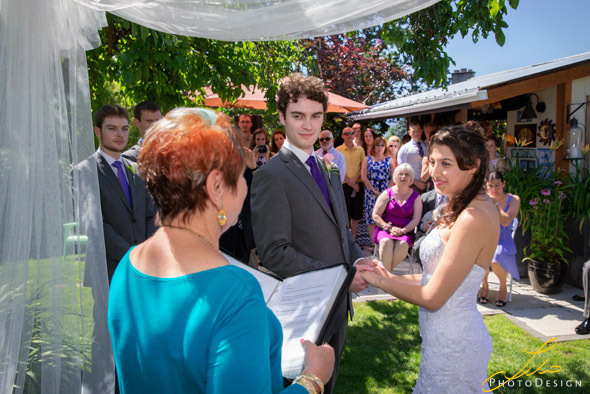 Both wedding ceremony and reception was held in the backyard of a friend’s house in Brentwood Bay (Greater Victoria, BC). 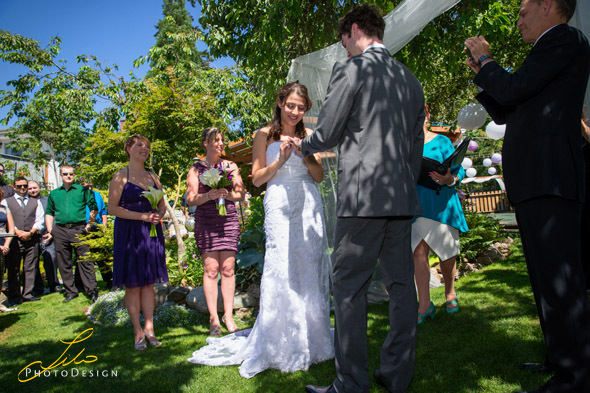 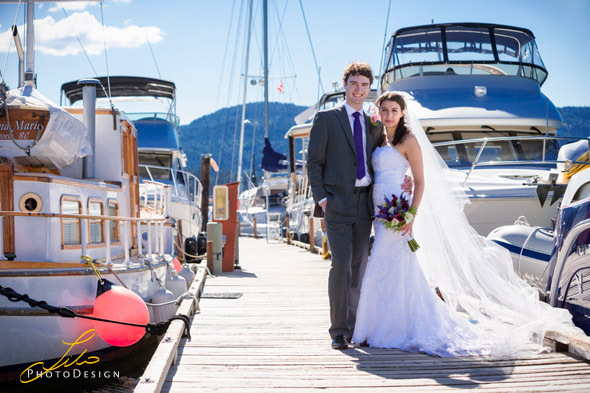 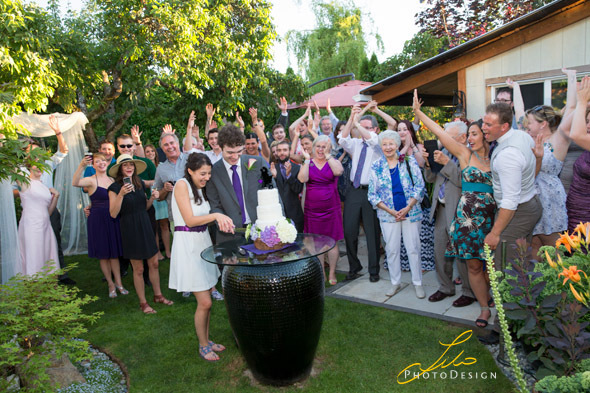 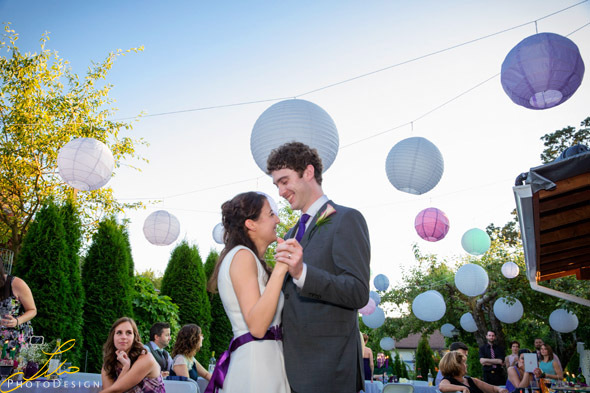 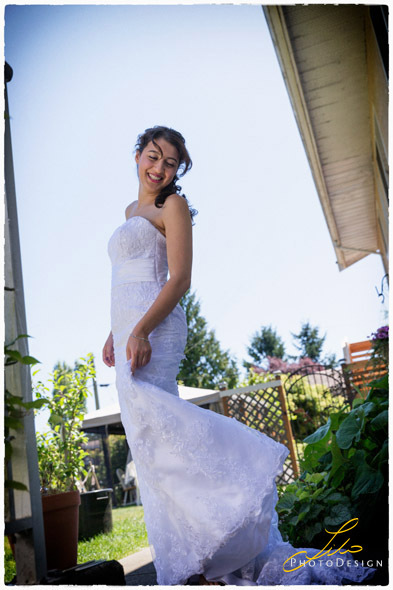 We then went to Brentwood Bay Lodge for some family and bride and groom portraits. 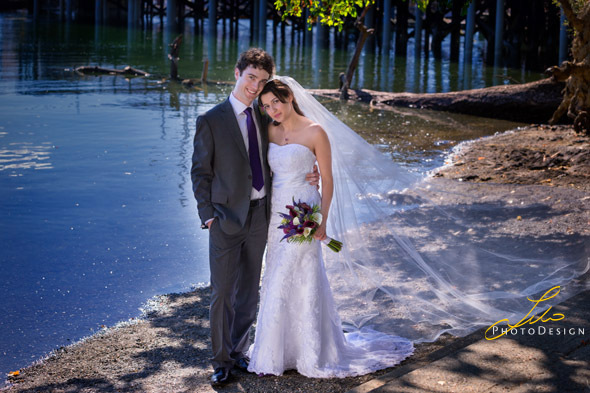 I have had a great please to photograph this couple and also to get to know them. 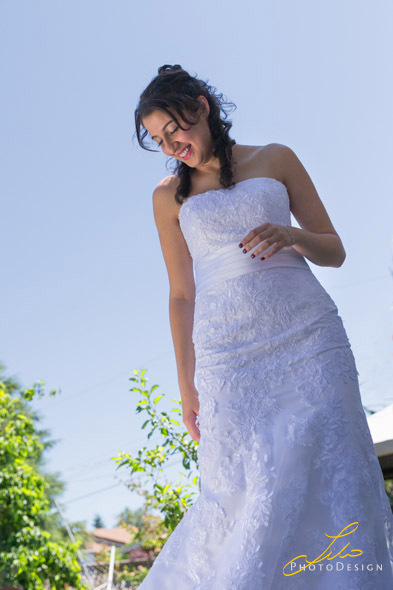 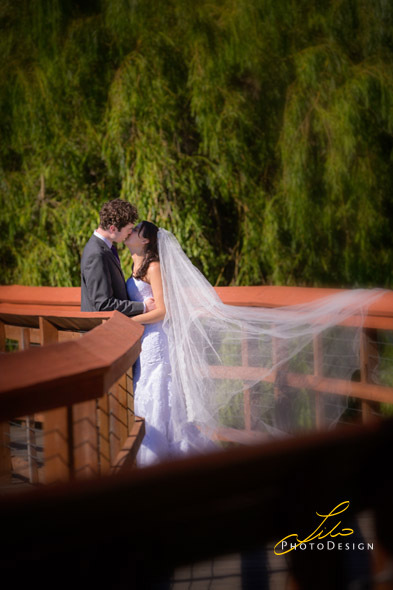 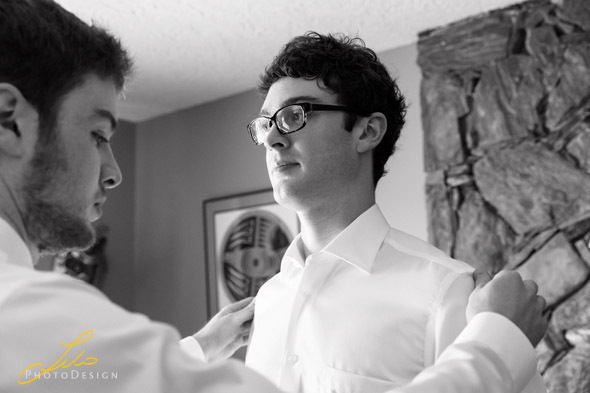 Here are a few samples of their wedding, first ones below are from the preps.